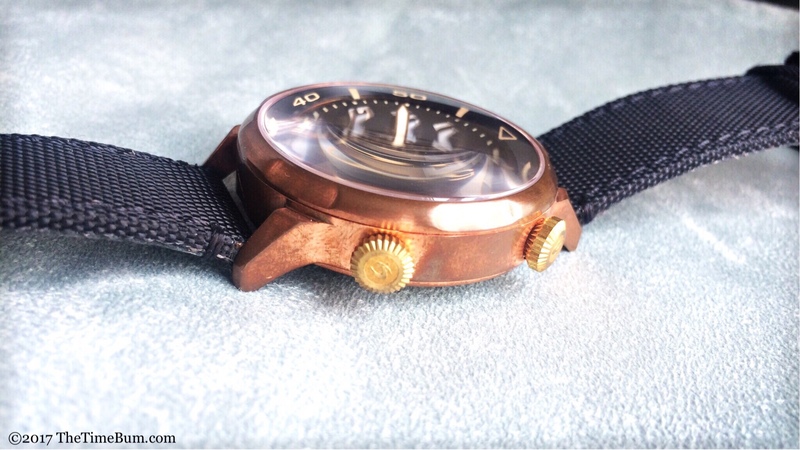 Scuro Watches describes its latest release as a pilot/dive watch. Most pilots would agree that these are two activities that should not be combined. As a watch nerd, I disagree. I am all in favor of keeping airplanes out of the water, but I like to see crossover watch designs. 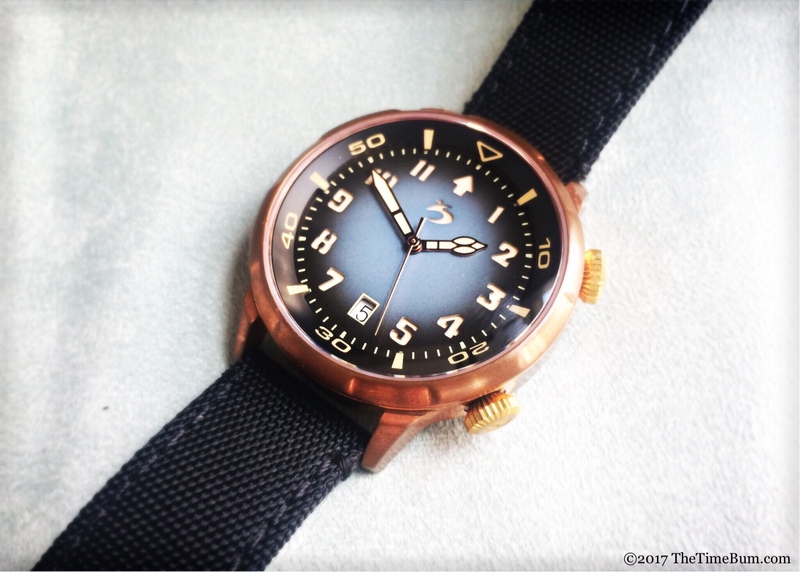 Scuro isn't the first company to put a pilot's dial in a diver's case, but they have done it very well. Their new Bronzo is a novel twist on a hybrid design, that delivers quite the bang for the buck. 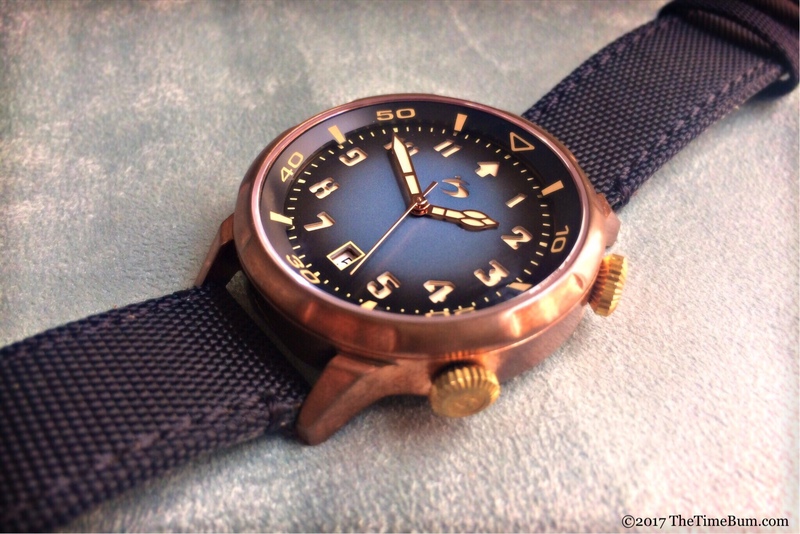 As the name implies, the watch is constructed of CuSn8 bronze that possesses a rich dark gold color when new and develops a brown patina over time, just the one that had taken hold on the well traveled blue dial prototype I evaluated. 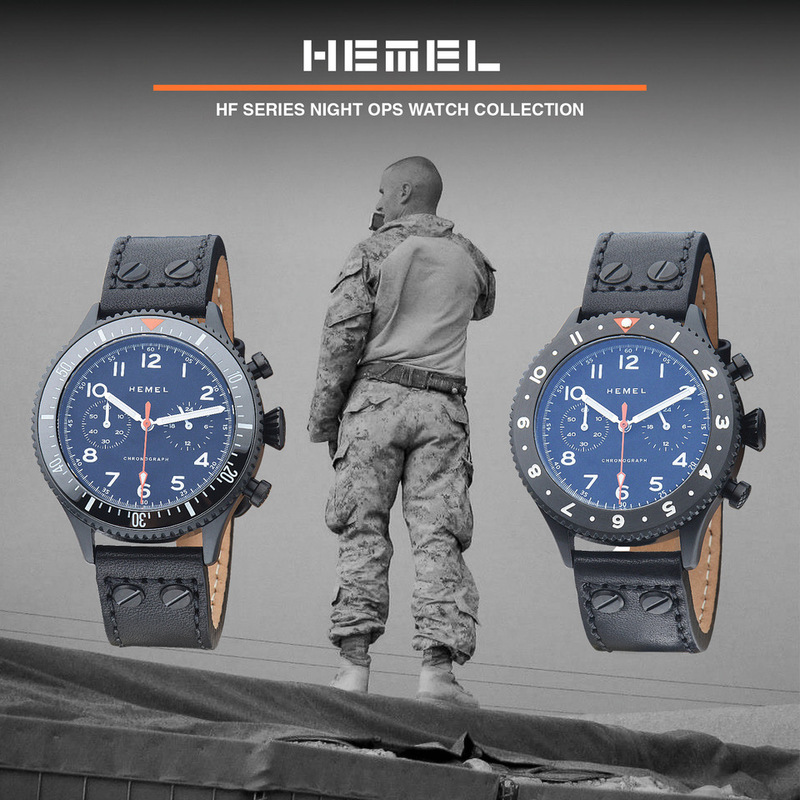 It is a SuperCompessor style case, with twin crowns at 2 and 4 o'clock that respectively operate an internal timing bezel and time setting functions. The fluted signed crowns are attractive and offer easy operation. They are yellower than the case, but I did not find the color difference displeasing. Both crowns will screw down on the production versions, although the prototypes did not. The water resistance rating is 200 meters. 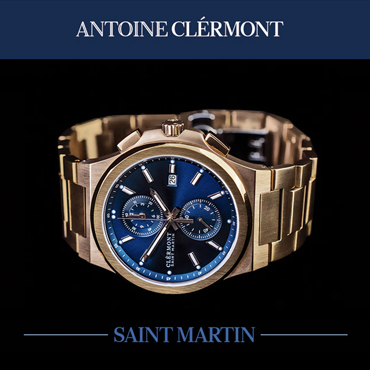 Typical of modern men's dive watches, the case is 42mm wide and 50mm long, offering robust wrist presence without going overboard. 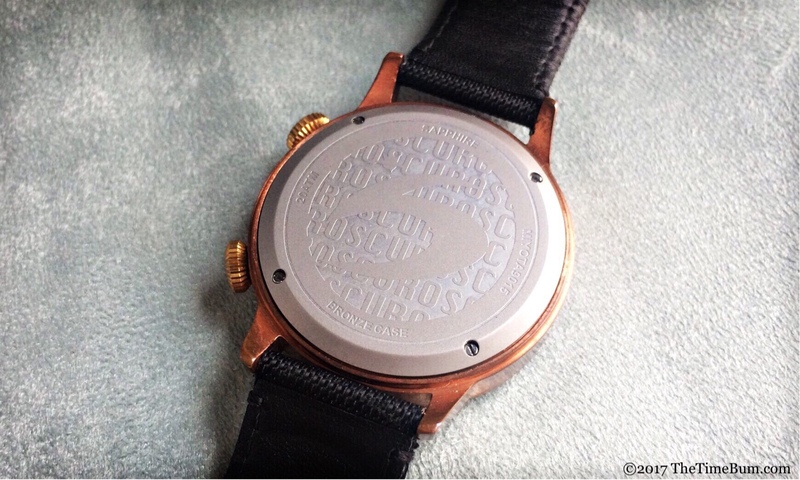 It is 13mm thick from the case back to the top of its domed, anti-reflective sapphire crystal. While the case shape is generally quite conventional, a fixed, rounded bezel with recesses over the odd number markers give it a welcome touch of personality. 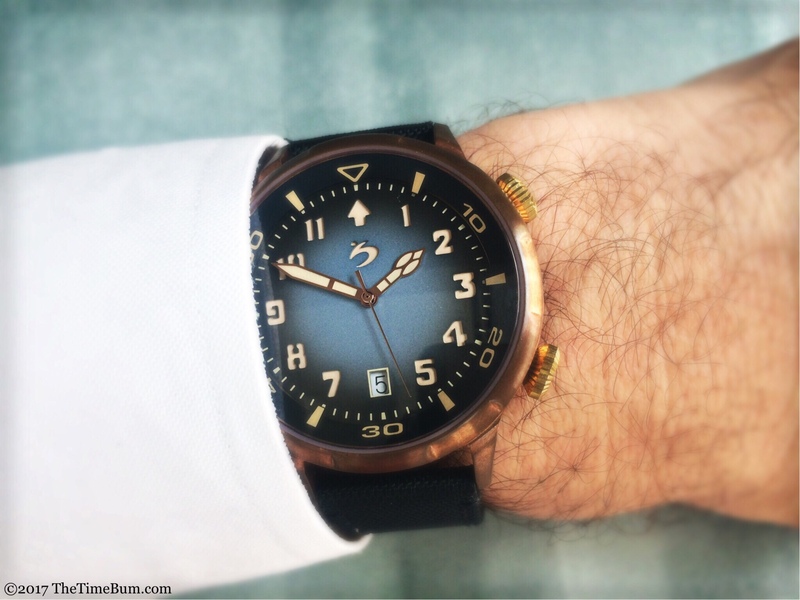 On my 6.5" wrist, the Bronzo was appropriately sporting yet still managed to fit under my shirt cuff. Clearly, the Bronzo is a tool watch, but the face is so pretty, you might be tempted to polish it up and take it out on the town. The black internal bezel slopes down to a sandwich dial. 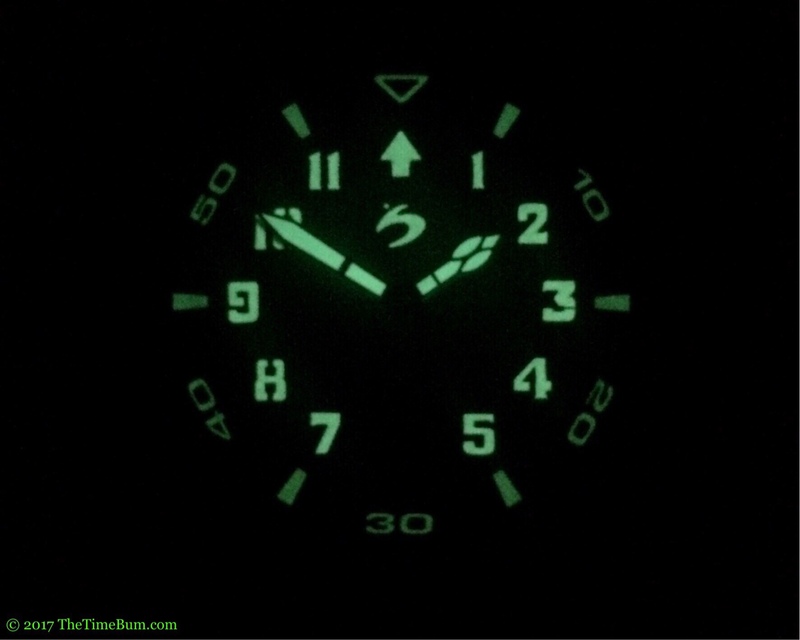 Stencil cut numbers pair with a 6 o'clock date window, and a pilot's navigation arrow at 12. I particularly like the fact that there is no printed text on the dial, just a cut away Scuro logo. Gold cathedral hands complement the bronze case. A bright layer of creamy vintage SuperLuminova graces the under-dial, hands, and bezel index. 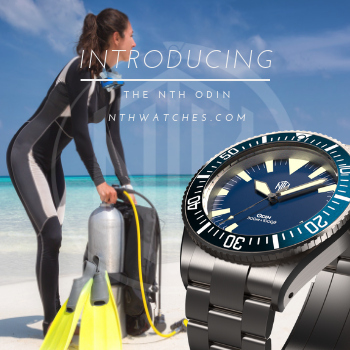 Of course, like any good dive watch, you can get it in black. This will present the greatest contrast underwater, but I'd go for the brown or blue dials. Both display an eye catching ombre effect, darkening towards the edges. I really fell for the blue, a complex hue that ranges from slate to navy with a touch more luster than you might expect from either shade. 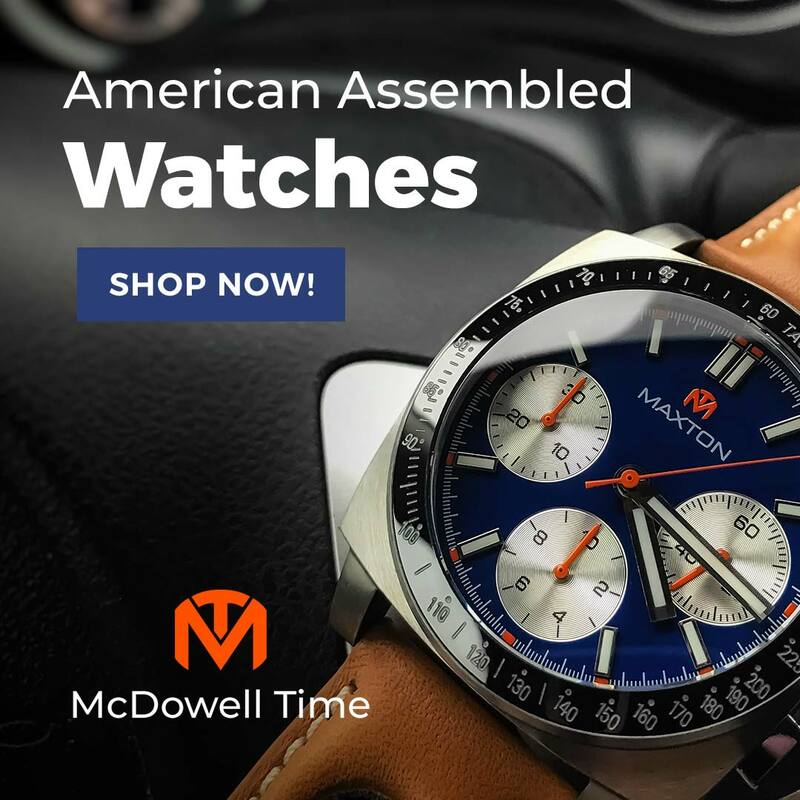 The movement is a Miyota 9015, the reliable favorite of microbrands. It is a 24 jewel hacking and hand winding automatic that moves at a silky 28.8k bph. 9015s are nicely finished, but not highly decorated so I didn't feel I was missing anything with it hidden under the bead blasted, logo-emblazoned case back. If you prefer a peek at the mechanism, you can order a sapphire crystal exhibition case back for just $45 AUD ($35 USD) more. My review sample arrived on the standard 22mm black sailcloth strap that suits the watch in both appearance and utility. For those who prefer leather, a pebbled brown pass-through can be ordered for an additional $30 AUD ($23.83 USD). 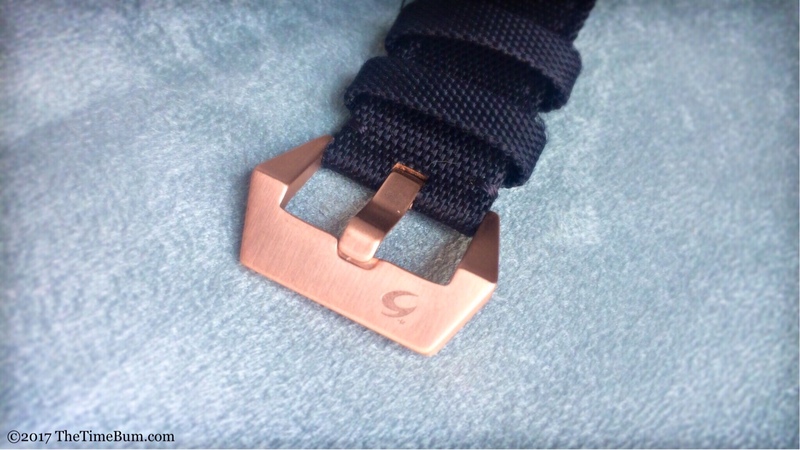 Both straps come with a signed bronze Pre-V style buckle.